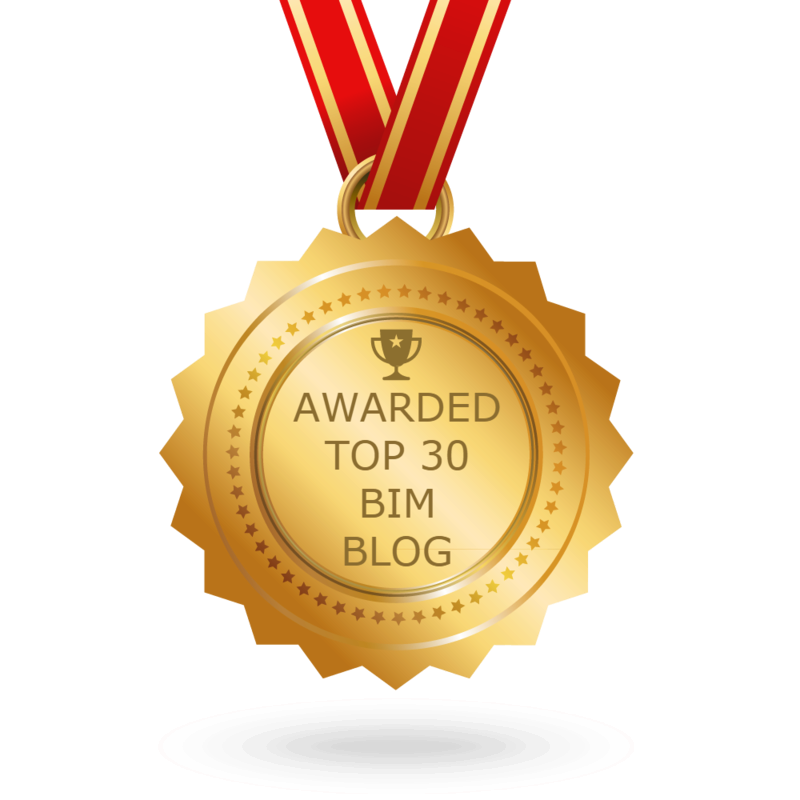 The week that was in the world of BIM – for the week of July 3rd, 2016 – July 9th, 2016. I’m going to start this weeks Roundup off with a post from Shades of Grey about Project Soane renderings, very cool post! Here is another post from Shades of Grey on the Project Soane. If you are one of the lucky ones heading off to RTC NA next week (I will see you there) you should check out Scott Chatterton’s class “In the Face of a Challenge Innovative Project Delivery Strategies”. Of course you may know Scott as The BIM Jedi. Haaaaaaave you met Jarod? Well you can over at the FormIt 360 Blog, as well as the Pre-RTC FormIt 360 Workshop. Keeping with the Podcast theme here is a post from Kate over at BIMmuse about her time on BIMThoughts , and what she is doing for RTC & AU this year. So what’s your webinar setup? If you are not sure check out what Jason has for his over at Rvit. Lets check out all the news from the world of RTC this week, from the RTC News Blog. BCS Europe and Why You Need to Attend……. is your date “safe”…..find out more in this post from There’s no BIM like home. The wisdom that was this week from What Revit Wants. If you have ever worked on an active construction site I bet you can think of a few good uses for GPS, well so can the ConAppGuru. If you are looking for some content and a way to get it into your Revit model, then check out this post from BIM & Revit World. Lets see all the new info that was added to the DynamoNodes library this week. Staying on the Dynamo train, there was a new lesson posted over at Learn Dynamo this week. The July issue of AUGIWorld is now out. More info on RTC NA in this IMAGINiT Buildings Solutions Blog. Always time for a Revit tip, check out this post from the Hagerman Blog. Have you been looking for a good airplane for your Revit project, well look now further here are 7 for you from ANDEKAN. Still getting some posts on the new features of Revit 2017, this one is for the structural folks, from BIM & Revit World. This is a cool post about Tech and Construction from the Hagen Business Systems Blog. And now for the Guru’s Gathering for the week, from the ConAppGuru’s Blog. I will end this weeks Roundup with a post for all those Revit folks out there that enjoy an adult beverage now and then, check it out over at Between the Lines.